IPSWICH-Anne F. (Frentzos) Votze, 92, of Ipswich passed away peacefully on Thursday, March 21, 2019. Anne was loved and cherished by her husband, Nicholas P. Votze of Ipswich, her son Paul and his wife Janet Votze, and her self-proclaimed“amazing grandchildren”, Emily and Anna Votze, all of Boxford. Born in Springfield, MA on December 31, 1926, she was the youngestof five children of the late Pandili and Efthalia “Vasiliou” Frentzos. She lost her father at the early age of five. She was predeceased by all of her siblings but remembered fondly her sisters, Catherine, Stella and Betty and her brother, Charlie. She leaves behind many nieces and nephews. Anne was a beautiful person inside and out with talents ranging from painting, needlepoint, rug hooking, knitting and quilt making. She shared that talent as a night school teacher, as a member of many crafts groups and by organizing groups of women to hand knit caps for premature babies in hospitals around the Springfield area. Anne was a lady who always tried to look and act her best. As a first generation Greek American, she was proud of her roots, spoke fluent Greek and was a devout parishioner of several Greek Orthodox churches. 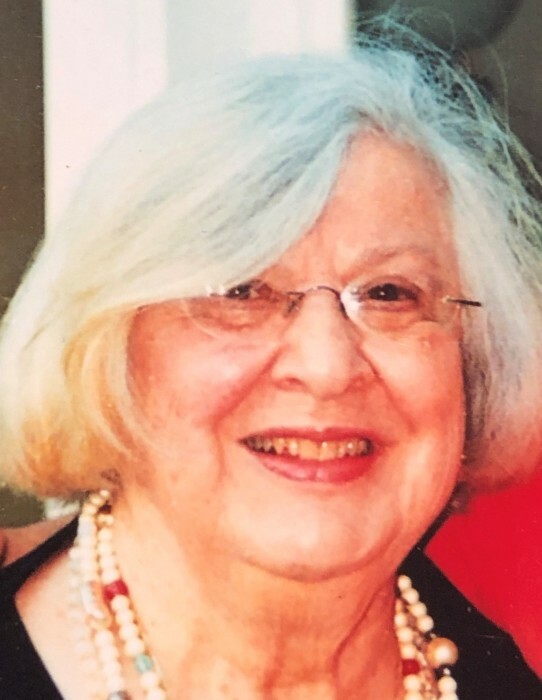 She was one of the twelve families that founded St. Luke’s Church in East Longmeadow and was a member of the Assumption of the Virgin Mary Greek Orthodox Church of Ipswich. And as part of America’s greatest generation, she endured the struggles of the Great Depression and never forgot where she had come from and the values that she was taught as part of a tight immigrant family and community. Anne was married to Nick on June 10, 1951 in Springfield. For the next 67 years of marriage, they never stopped caring for each other and were inseparable. A true love story. Their loyalty and devotion to each other and to their family was a model to many. In 2001, Anne and Nick uprooted their lives in East Longmeadow to move closer to their son Paul and their daughter-in-law, Janet and their grandchildren, Emily and Anna. She said it was the most important and best decision they ever made in their lives. She adored her husband and he adored her. Although she obviously loved Janet and Paul, we all knew the real reason was because she couldn’t be away from Emily and Anna. Her granddaughters were everything to her and they will miss their Yiayia and never forget her. ARRANGEMENTS: Anne’s services will be held at Morris Funeral Home at 45 North Main Street in Ipswich. Visiting hours will be held on Sunday, March 24 from 2 to 5 PM. A funeral service will be held at the Assumption of the Virgin Mary Greek Orthodox Church, 8 Lafayette Road, Ipswich, MA at 10AM on Monday March 25. 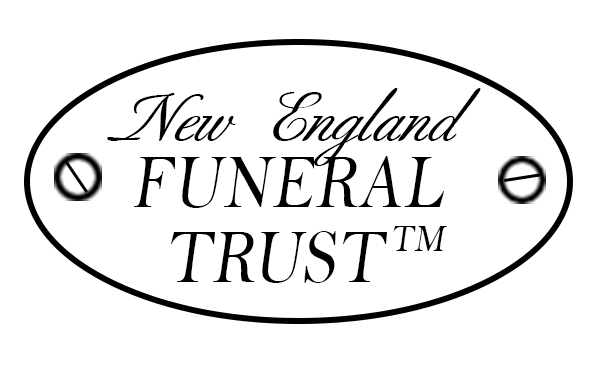 Burial will be immediately after at Cowles Memorial Cemetery, 29 Farm Road, Ipswich. In lieu of flowers, memorial contributions can be made in her honor either to the Assumption of the Virgin Mary Greek Orthodox Church or to the PAN-MASS Challenge, 77 Fourth Ave, Needham, MA 02494 or (donate.pmc.org) as a tribute to Anne F. Votze. 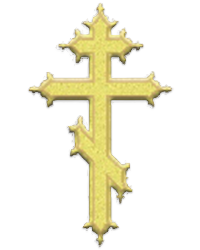 To send a condolence to the Votze family please go to: MorrisFH.com .